It boggles my mind that it’s been almost 17 years since the very first X-Men opened in theaters. Where did that time go? There was one X-Men movie, I blinked, and then there were 10. It’s like some crazy time paradox; maybe when I wasn’t paying attention Hugh Jackman went back in time and stopped Jennifer Lawrence from killing Peter Dinklage. X-Men doesn’t feel like an “old movie,” but I guess by some standards it is. (For point of comparison, X-Men is as old today as Return of the Jedi was when X-Men came out. And when X-Men came out, Return of the Jedi felt like an old movie.) With Logan definitively ending this chapter of the franchise, I took a look at its beginning this week and found the film generally holds up well, particularly thanks to its cast. You can quibble with some of director Bryan Singer’s choices, but it’s hard to argue with any of his leads, particularly Patrick Stewart and Ian McKellen as Professor Xavier and Magneto, and Jackman as Wolverine (though, incredibly, he wasn’t the original actor hired for the role, and was brought in as a last-minute replacement while the film was already in production). X-Men was released in July of 2000, but much of its aesthetic was a product of the 1990s, when the most predominant movie superhero, Batman, was defined by his all-black rubber costume. The decade ended with The Matrix, its black leather outfits influencing dozens of action movies in the years that followed. There was a sense — one that was proven wrong not long after the first X-Men — that general audiences wouldn’t tolerate the more “comic book-y” elements of comic-book movies, including the brightly colored Spandex costumes. (And at the time, the comic-book X-Men had some of the brightest, most colorful, Spandex-y costumes.) The costumes in the very first X-Men barely even had any ‘x’s on them, apart from a couple on the collars. (Later installments would add larger x’s to their chests.) In a world of Avengers and Justice League movies, with characters who mostly very closely resemble their literary alter egos, these utilitarian uniforms look like something from a bygone era. 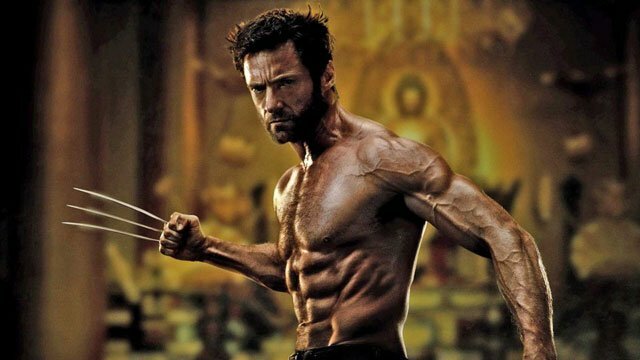 X-Men introduces Hugh Jackman’s Wolverine as a scrappy cage fighter. Then he has a drink at a bar, where he meets Anna Paquin’s Rogue. Then they drive off in his Winnebago. Jackman smokes a gigantic cigar that entire time. The smoking comes straight from the comics — Wolverine’s healing factor makes him immune to tobacco’s hazardous effects — and it wasn’t that out of place at the time for a movie hero to be shown smoking onscreen, even in a movie that is ostensibly aimed at children. In the intervening years, the amount of smoking in Hollywood movies has declined significantly. In Logan, Jackman does grab a couple of cigars from a convenience store, but that’s about it. The characters in X-Men feel fully realized. Jackman’s Wolverine captured the soul of the character right out of the gate. James Marsden’s Cyclops is the spitting image of his comic-book counterpart; Patrick Stewart is Charles Xavier. But when the movie builds to the final battle between the X-Men and the Brotherhood of Mutants, their ranks look a little thin. There’s just four members of the X-Men field team (Cyclops, Wolverine, Jean Grey, and Storm) and three Brotherhood members (Toad, Sabretooth, and Mystique), along with Professor Xavier and Magneto. In 2000, that qualified X-Men as one of the biggest superhero movies in history; though solo comic-book movies had become increasingly prevalent after Batman, team movies were still mostly unheard of. In 2017, held up alongside films like Captain America: Civil War (whose centerpiece fight scene alone featured a dozen heroes) and Avengers: Infinity War (with a rumored cast of at least 22 big-name characters), X-Men looks as thin as young Hugh Jackman. The young woman on the left is meant to be Jubilee; the one on the right is Kitty Pryde (in another scene, she uses Kitty’s mutant power to walk through a closed door). Beyond a few allusions to other famous X-Men characters, though, there really aren’t many Easter eggs or comics references in X-Men. 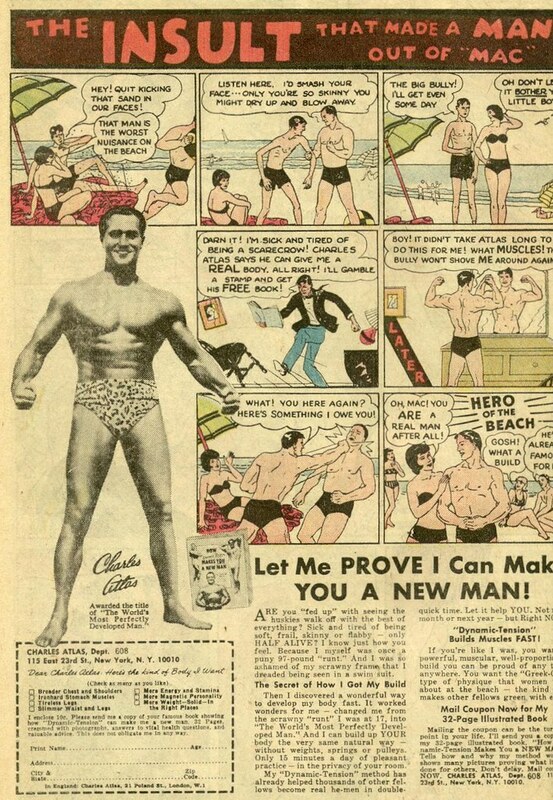 Again, this was an era when comic-book movies were expected to tamp down their source material to make themselves as accessible as possible. That was particularly important for this, the first-ever X-Men movie; later films would begin to incorporate more Easter eggs and references once audiences began to acclimate themselves to the concept and filmmakers realized how excited comic-book fans were when they found them. Now Easter eggs are not only prevalent but expected, as are post-credits scenes to tease upcoming movies. X-Men didn’t have one of those either. What’s Next For the X-Men After ‘Logan’?